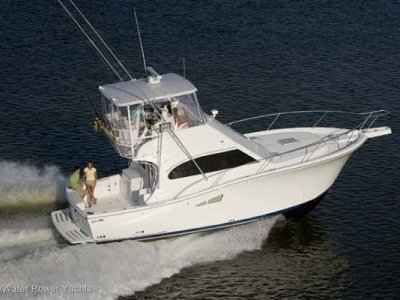 Luhrs latest model, the new Luhrs 34 Open is designed and engineered to replace the ever popular 31 and legendary 32 Open Models in the Luhrs offshore sportfishing boat Range. People loved the practical bridgedeck and cockpit styling of the 31 Open while many preferred the accommodation of the 32. This new model has been specifically designed to replicate and combine the very best of these 2 model. 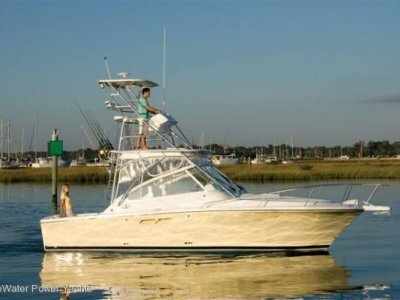 Of course, she will dsplay all the superb offshore performance traits that have made Luhrs boats so popular for offshore sportfishing and cruising all around the world. 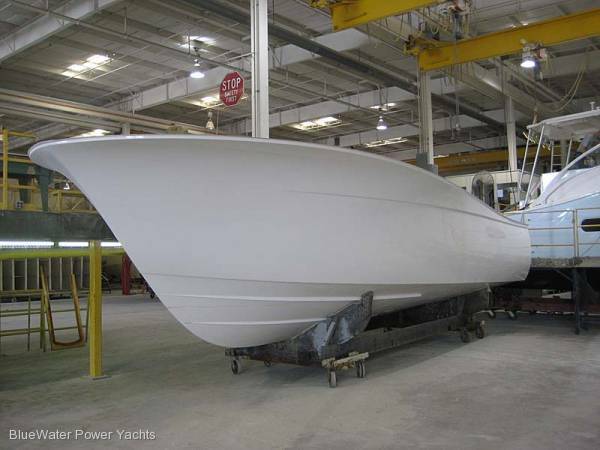 The quality of the boats leaving the new New Jersey factory is world class & second to none. 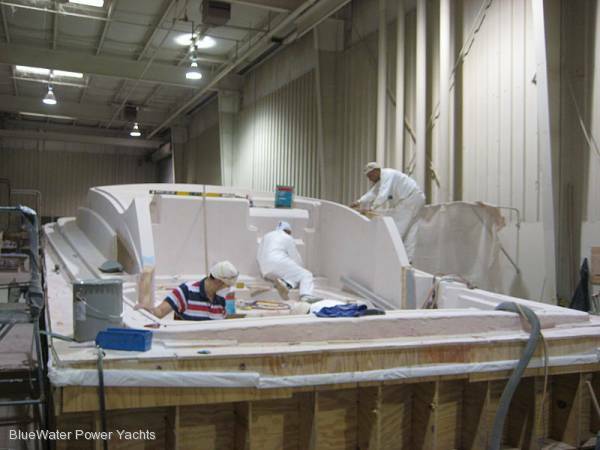 For super introductory package deals including delivery to Australia and Australian / CE Standards 240v, gas & safety equipment please contact BlueWater Power Yachts directly. 2x burner 240v hotplate, microwave, fridge/freezer, sink, plenty of stowage & good bench space. Corian countertops. Options include a fridge/freezer or icemaker on the bridgedeck and a fridge/freezer or icemaker in the cockpit. 100m of line & 10m of chain standard. NSW Maritime for 6x people. 12v & 240v to Australian / CE Standards. 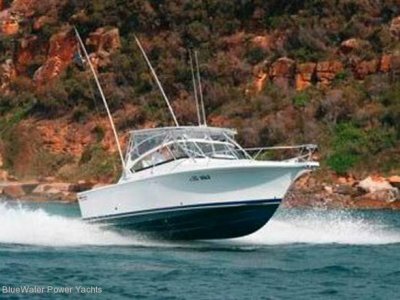 Through membership of the Luhrs Worldwide Dealer Network, BlueWater Power Yachts usually has good quailty new and 2nd hand stock available for quick delivery. 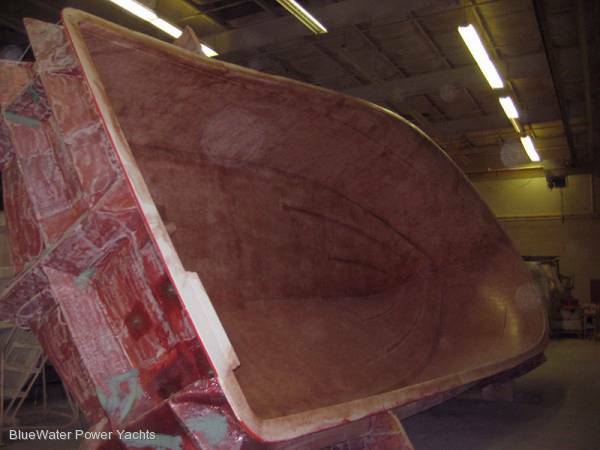 Because of the quantity of boats we ship around the world we have good freight and insurance (from purchase date to arrival in Australia and ongoing) rates and the boats are correctly converted to 240v with new appliances where required to suit Australian / CE Standards. 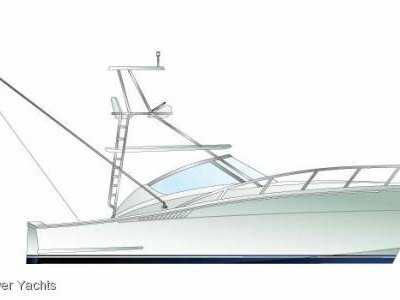 sell your boat (and move into a newer Luhrs), the next purchaser is assured that the boat has been imported correctly, recognised as such and is not a grey import. 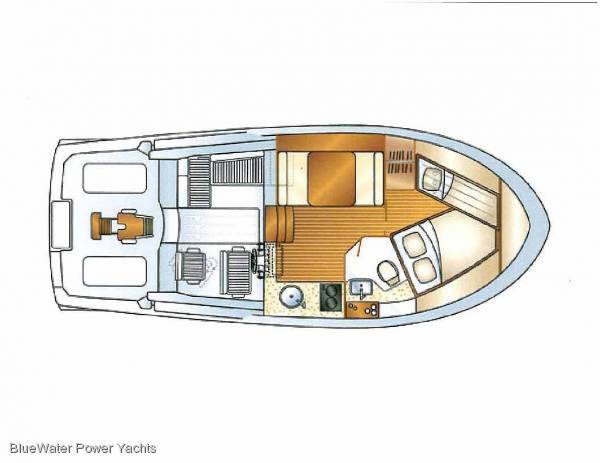 For the latest availablity of new and 2nd hand Luhrs please contact Bluewater Power Yachts directly to discuss your personal requirements and budget. 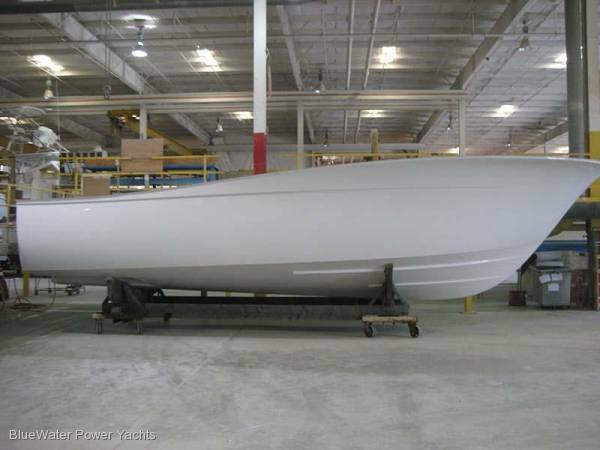 Chances are, if we don't have her here, we can find the right boat for you at the right price pretty quickly and take a lot of the unknown out of buying sight unseen. Accompanying photos may be of sisterhips and may show items not included on this particular vessel. Information, specifications and pricing correct at time of being published. Subject to change at any time without notice.